Business Action is the independent, bi-monthly North Devon-based business magazine. The A4 magazine has a print run of 2,000 and is distributed direct to businesses across North Devon. The online version is published after distribution of the printed version. Online adverts include clickable links to web addresses included. 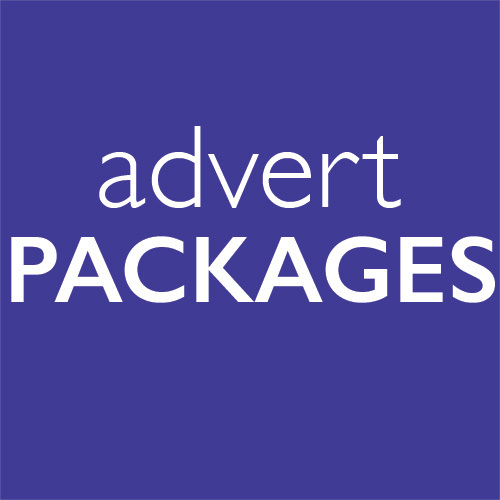 Advertising in Business Action starts at £25. Book six adverts and pay for five to advertise for a whole year. List your business on the directory page. £10.00 per issue – minimum three issues. Six issues for the price of five. Download the current Business Action magazine advertising rate card for full details, specifications and artwork instructions.